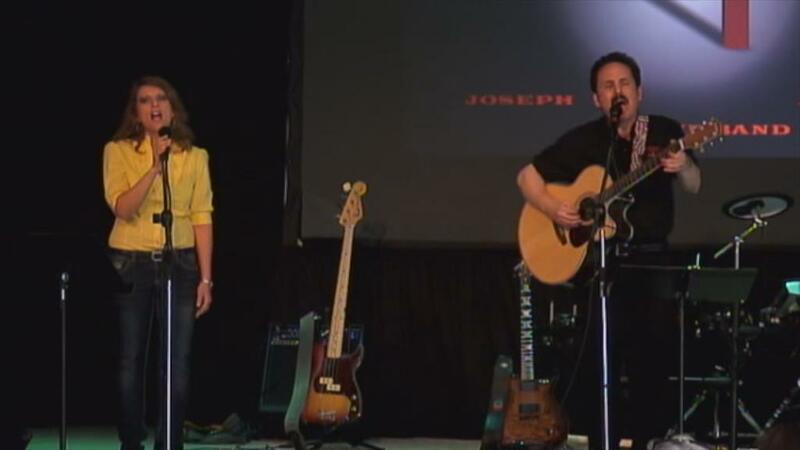 Joseph Ministries is a non-profit corporation incorporated in the State of Texas in the United States of America. Our purpose is for the promotion of the Gospel of Jesus Christ and the Kingdom of Almighty God on earth as it is in heaven. We are an interdenominational extension of the church. 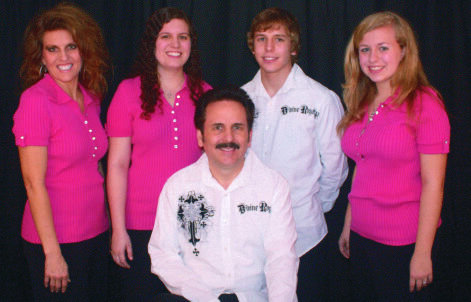 We are a husband and wife team that present the Gospel through original contemporary Christian music and the preaching of the Word of God. 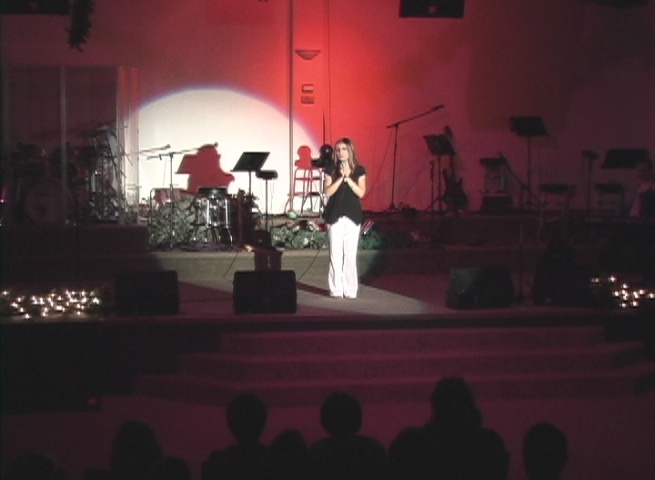 We do this by preaching in churches and in Christian music concerts (in or outside the church) that glorify His name. We preach and/or we do concerts (that generally include preaching) and we believe strongly in a foundation of prayer, incorporating prayer meetings as the schedule allows. We have 9 Contemporary Christian Music Albums (with more in the works); Our Message is Jesus (1998), Paint a Picture (2001), Call His Name (2005), Wise Men (2007), Jesus Rocks (2014), In the Beginning (2016), It's Time to Praise the Lord (2016), Real Christian (2017) and Signs All Around Me (2018) (see detailed web pages). We also have two books published so far and more in the works. Our heart is to for the lost. "For God so loved the world that He gave His only begotten Son, that whosoever believes in Him shall not perish but shall have everlasting life" (John 3:16). God's direction in our ministry is to "do the work of an evangelist"(2 Tim 4:5). We find that people will come to a concert that will not otherwise go to church for a "normal" church service. We heartily encourage the church to bring the lost, the unchurched, the backslider etc. God's presence and anointing will touch their lives. We also want to see the church grow in its walk with Jesus and ultimately learn to experience the Kingdom of God on earth as it is in heaven. Our vision is for the church. That the church body would experience the presence of God as He "inhabits our praises" and that the church would be edified through the Word of God as we "feed His sheep" with songs that are full of scripture and/or with preaching of the Word, in conjunction with prayer meetings. We desire to "equip the saints for the work of the ministry" (Eph. 4:12). We believe that equipping the church to walk in the fullness of God's plan will enable the church to grow and ultimately reach the nation and world for Christ. 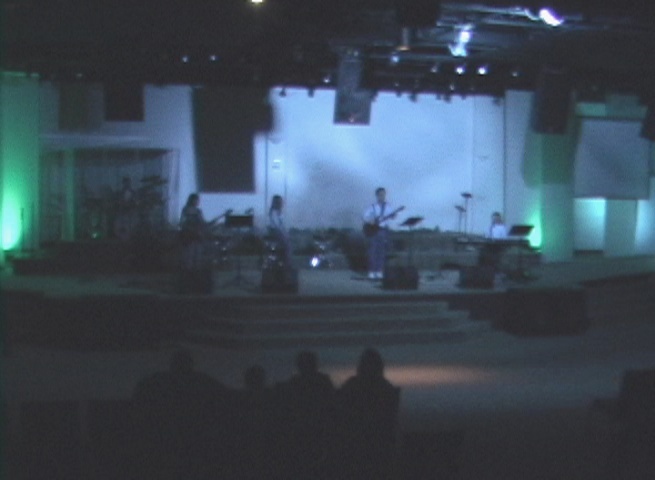 Our home church is Oasis Church in Rowlett Texas https://ioasislv.org/. We are firmly committed to being both submitted to and under the covering of our local church. Pastor Barney Huie can be reached for references.